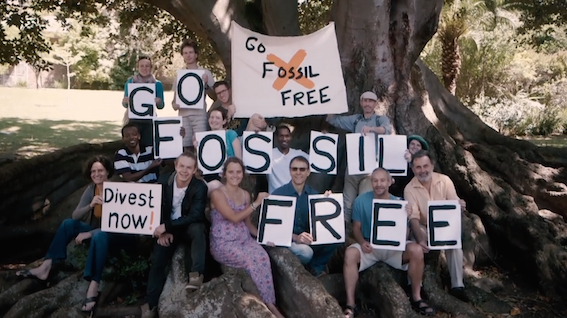 We’re delighted to announce that another two South African institutions have committed to fossil fuel divestment. Two Catholic organisations, the Archdiocese of Cape Town and Catholic Welfare and Development (CWD), have made these commitments as part of a larger coalition of 40 faith institutions on five continents. This is a big moment for both the global divestment movement and faith community, and we need to keep this momentum going strong. This commitment well and truly quadruples the one announced in May, when nine Catholic organizations divested. We need to celebrate it and also seize the opportunity to build upon this moment. Pope Francis has prominently voiced his concerns about climate change and the fossil fuel industry. 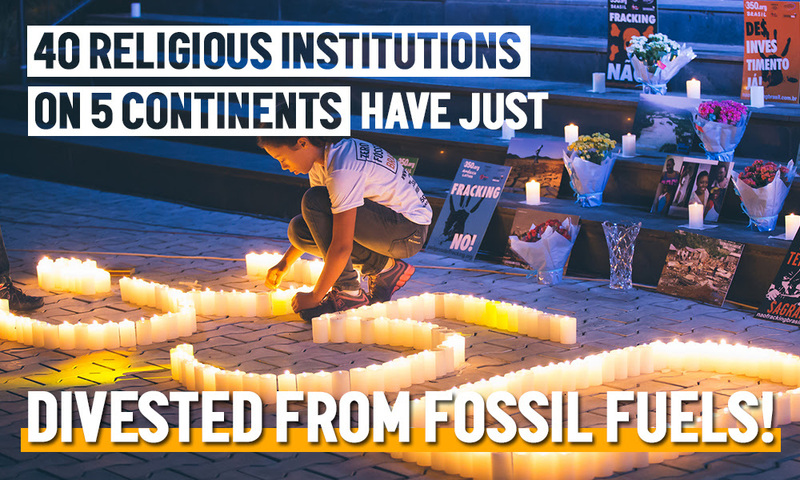 But while Vatican officials have acknowledged the call for fossil fuel divestment, the Vatican has not committed to divest its money from the industry that is destroying Creation — yet. In the wake of this announcement, people from all over the world are uniting during the Season of Creation and urging the World Bank to stop financing fossil fuels and support for renewable energy instead. Please join and add your voice to the global call. Now more than ever we need institutions to stand together on the right side of history against an immoral industry whose climate impacts we see and experience daily. As we celebrate this inspiring show of moral leadership, let’s make sure the World Bank puts its mouth where its money is and stops funding the fossil fuel industry and climate disasters. Another exciting dimension to this announcement is that no less than four African Catholic bodies are making divestment commitments: besides the South Africans, the St Patrick’s Missionary Society in Kenya and Sierra Leone Young Christian Student movement are, so far as we know, the first African institutions outside of South Africa to divest.